Cabaret for a Cause was created in 2010. It is a NYC-based event series that brings together young professionals from Broadway, film and television for an evening of dance and vocal performance. 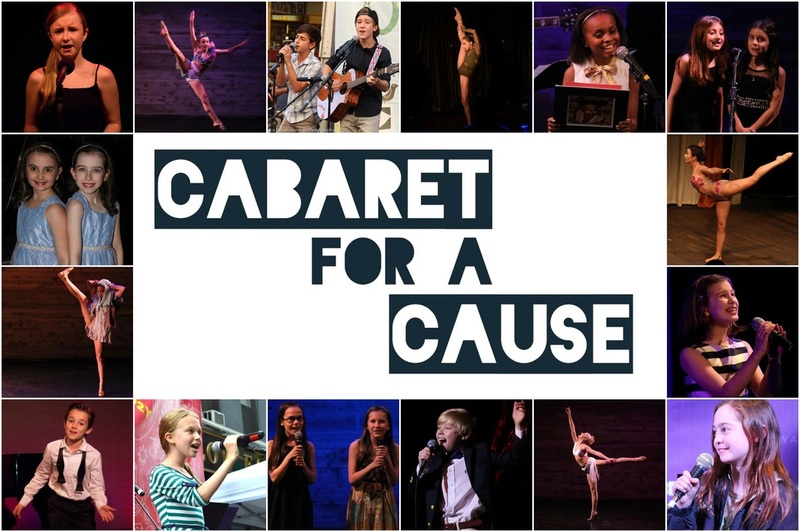 The goal of Cabaret for a Cause is to provide a positive environment where young people can work together and use their talents to raise funds and awareness for those less fortunate.